This week's Feed Your Stash Friday is ready to accept your entries! 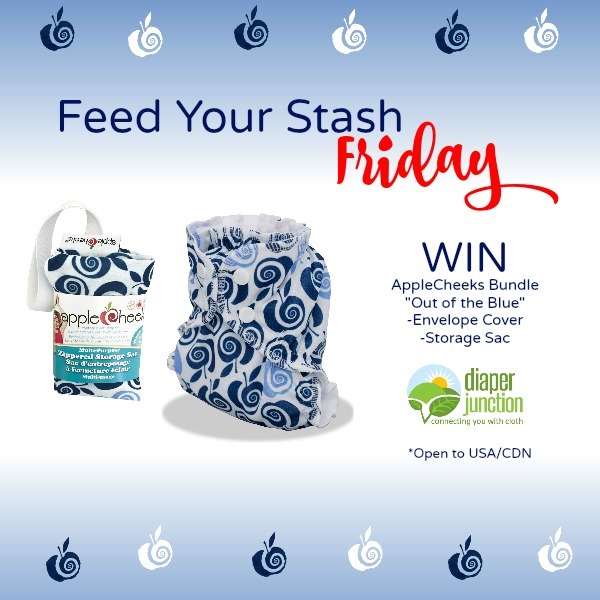 Enter to win an AppleCheeks Out of The Blue Bundle. 12/18/2015 FYSF, Funky Fluff Polar Ice Giveaway! This week's Feed Your Stash Friday is ready to accept your entries! 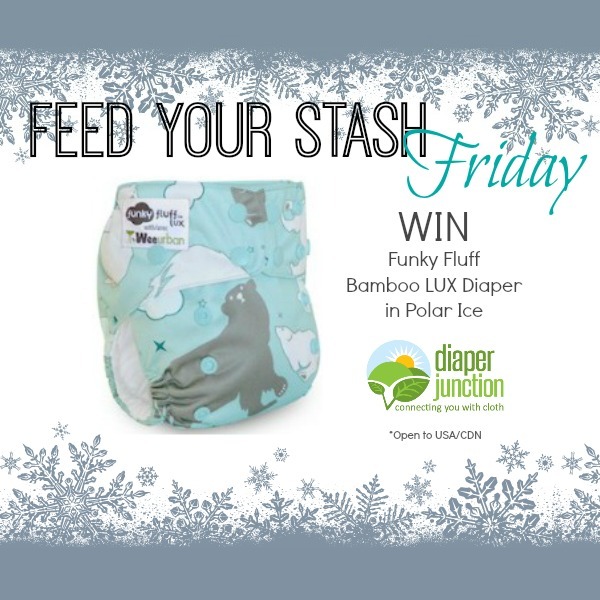 Enter to win a Funky Fluff Polar Ice diaper in Diaper Junction's exclusive La-Di-Da print. 12/11/2015 FYSF, Blueberry La-Di-Da Bundle Giveaway! This week's Feed Your Stash Friday is ready to accept your entries! 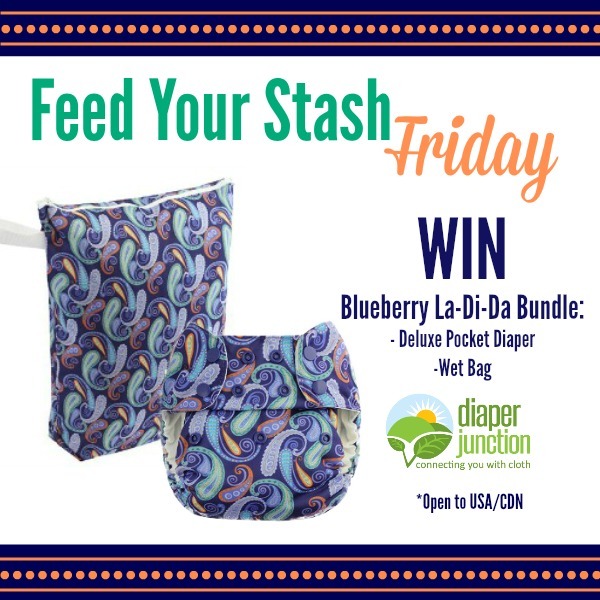 Enter to win a Blueberry cloth diaper bundle in Diaper Junction's exclusive La-Di-Da print. 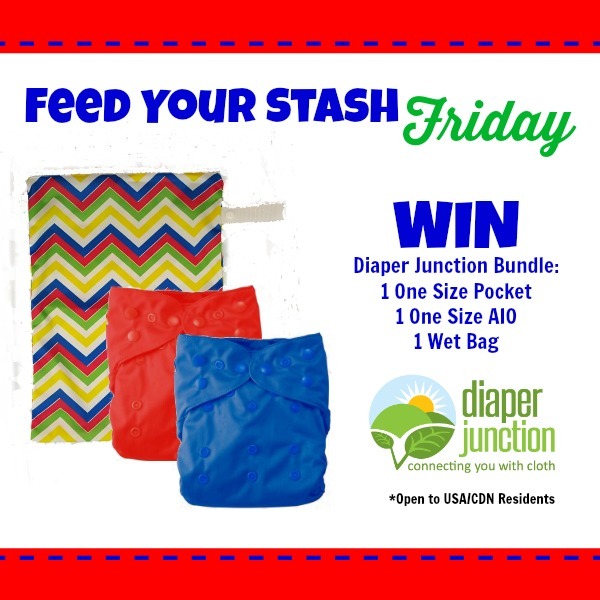 12/4/2015 FYSF, Diaper Junction Bundle Giveaway! This week's Feed Your Stash Friday is ready to accept your entries! 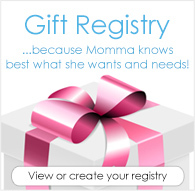 Enter to win a Diaper Junction cloth diaper bundle.